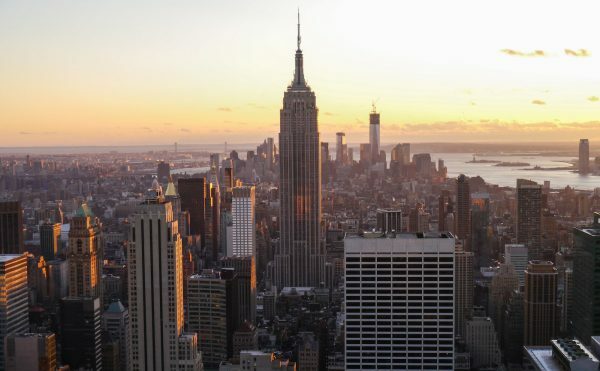 This book looks at how aesthetics—understood as a more encompassing framework for human activity—might become the primary discourse for political and social engagement. 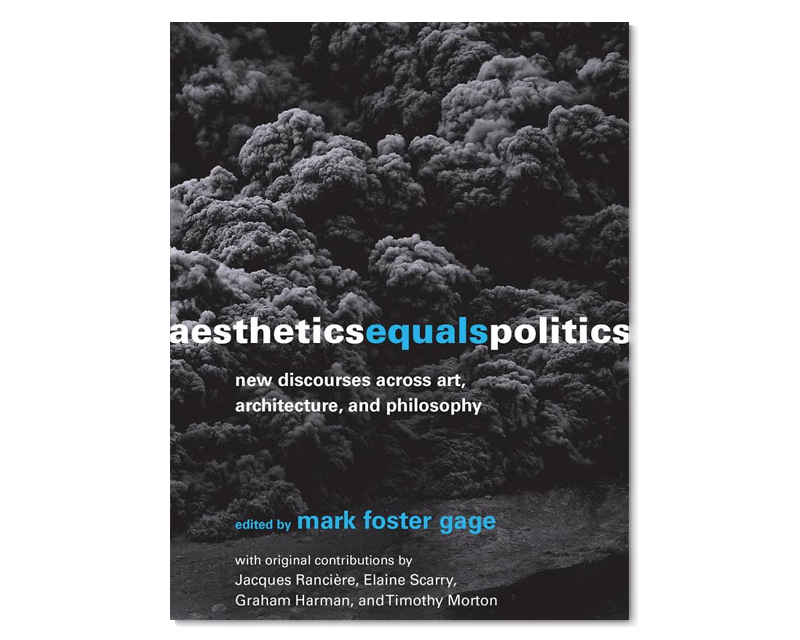 The essays in Aesthetics Equals Politics make the case for a reignited understanding of aesthetics—one that casts aesthetics not as illusory, subjective, or superficial, but as a more encompassing framework for human activity. Such an aesthetics, the contributors suggest, could become the primary discourse for political and social engagement. Departing from the “critical” stance of twentieth-century artists and theorists who embraced a counter-aesthetic framework for political engagement, this book documents how a broader understanding of aesthetics can offer insights into our relationships not only with objects, spaces, environments, and ecologies, but also with each other and the political structures in which we are all enmeshed. The contributors—philosophers, media theorists, artists, curators, writers and architects including such notable figures as Jacques Rancière, Graham Harman, and Elaine Scarry—build a compelling framework for a new aesthetic discourse. The book opens with a conversation in which Rancière tells the volume’s editor, Mark Foster Gage, that the aesthetic is “about the experience of a common world.” The essays following discuss such topics as the perception of reality; abstraction in ethics, epistemology, and aesthetics as the “first philosophy”; Afrofuturism; Xenofeminism; philosophical realism; the productive force of alienation; and the unbearable lightness of current creative discourse. Aesthetics Equals Politics is published by the MIT Press and is available for sale at mitpress.edu/AestheticEqualsPolitics.